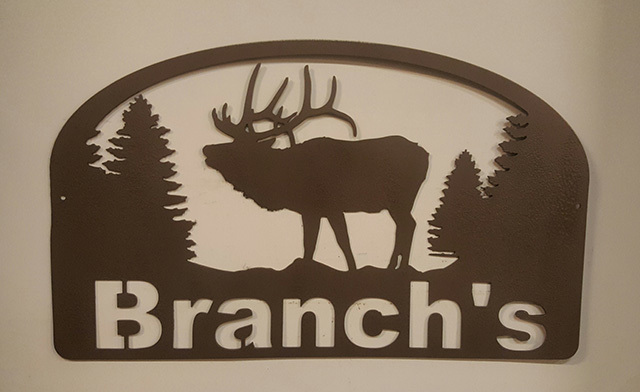 We can build a custom sign for you, your company, your family, or for anyone or anything you can imagine. Contact us today to get one started for you. Colorado Custom Welding makes custom signs for Denver, Colorado Springs, Falcon, Payton, Castle Rock, Highlands Ranch, Littleton, Lakewood, Arvada, Broomfield, Thornton, Boulder, Lafayette, Erie, Longmont, Loveland, Greeley, Fort Collins, Security, Widefield, Fountain, Pueblo, and the rest of the front range. We can even ship outside of the state.